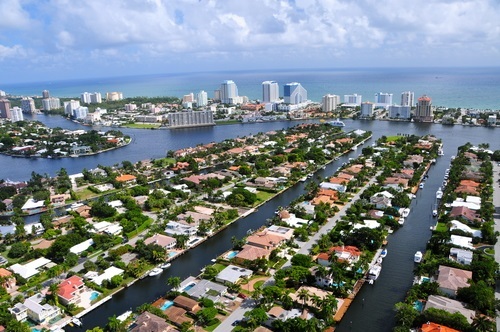 Las Olas Isles is a prestigious waterfront community in Fort Lauderdale, Florida. Properties in this stunning neighborhood include luxurious estate homes, many of which have spectacular water views. With deep water dockage and wide canals, Las Olas Isles homes are a boater’s dream and are highly sought after by buyers looking for an exclusive, luxury property.